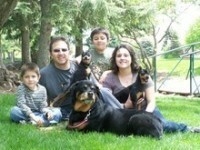 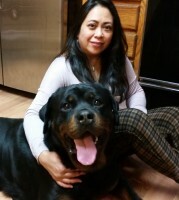 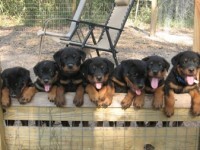 Welcome to the home of Lochavens Rottweilers in Northern Utah located about 45 minutes north of Salt Lake City. 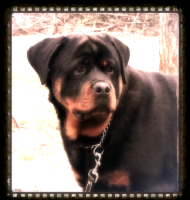 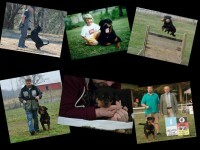 I own and breed a few select Rottweilers from famous German and European pedigrees. 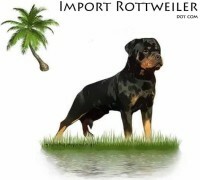 All of our adult Rottweilers and Rottweiler puppies possess sound temperaments, healthy bodies, excellent bone structure, extremely high intelligence and natural protection instincts. 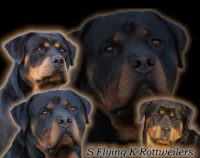 Lochavens Rottweilers are calm, trainable, protective, courageous and devoted to their owners. 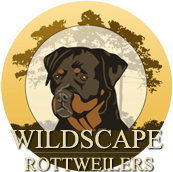 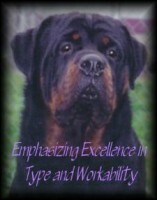 We are proud to offer working and breeding quality Rottweilers used primarily as family companions, security and protection dogs.